When it came time to create a sequel to its critically acclaimed bestseller, Mass Effect, Electronic Arts-owned developer BioWare focused on improving Epic Games’ Unreal Engine 3 base technology to create a more immersive sci-fi role-playing action game experience. Over 150 people at BioWare worked on the new game, which has already been honored as one of the big games of 2010. Having worked with UE3 on the first game, Casey Hudson, lead producer on Mass Effect 2, said his team has been able to push every aspect of the new game forward from both a technology and gameplay perspective. Hudson’s team also focused on the fidelity in Mass Effect 2. Although he said the lighting models in the first game were “really sophisticated and really detailed, they were a pain to that cost in the original Mass Effect.” He explained that a lot of times the lighting situation caused those materials to flatten out so players didn’t get to see or appreciate them for the way that they were built. With the sequel, the team designed the way its light manager works so it creates a high contrast and compelling lighting scenario regardless of what lighting condition a player is in, so that it shows off materials to their full potential. When all of these details are added together, Mass Effect 2 runs on a higher frame rate and yet it also has greater texture, resolution, and more material information than the original. Digging into the toolset of UE3, Hudson said his team utilized Matinee and Kismet to improve the player experience in Mass Effect 2. Although BioWare’s programmers communicated with Epic and other game developers through the Unreal Developer Network on Mass Effect 2, they spent most of their time utilizing that offering on the first game, especially as they ramped up on all the details of the technology the first time around. 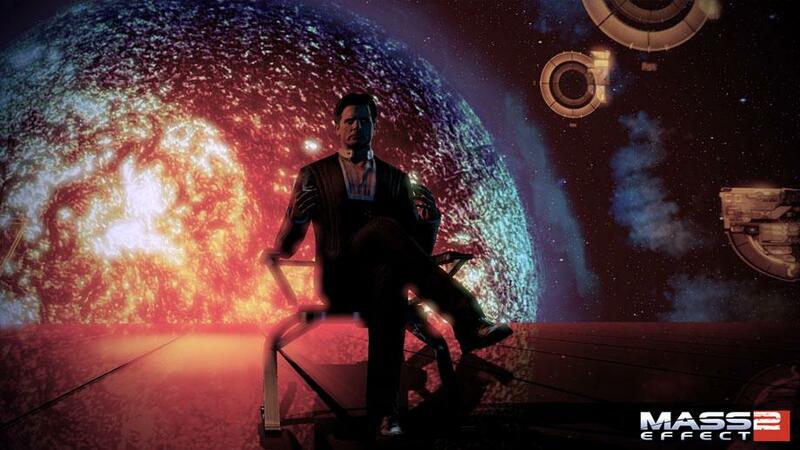 BioWare chose UE3 for the Mass Effect trilogy because they wanted to make an immersive third-person perspective shooter game with sci-fi environments. Gamers will experience from this “revolution of many tiny little improvements” in Mass Effect 2 a much more optimized game with a faster frame rate. Hudson said the camera has been improved to offer more precise aiming in combat, including body-specific targeting. 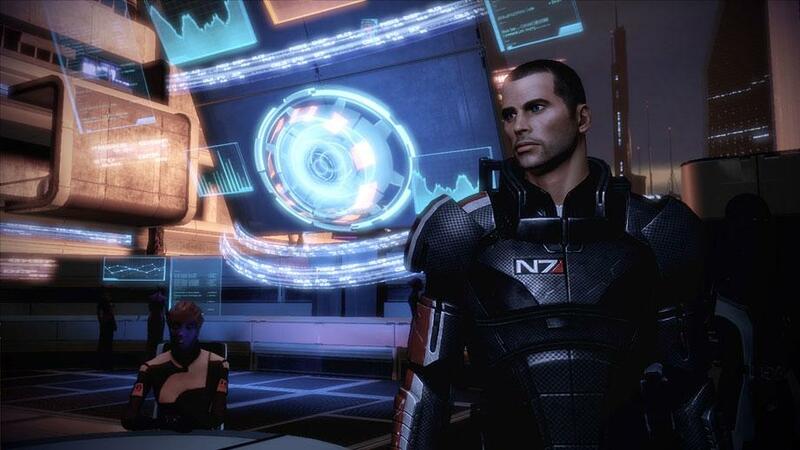 The end result is that Mass Effect 2, powered by UE3, offers players an intense RPG experience bristling with action. And it all looks and plays better thanks to the time BioWare spent working with the technology. 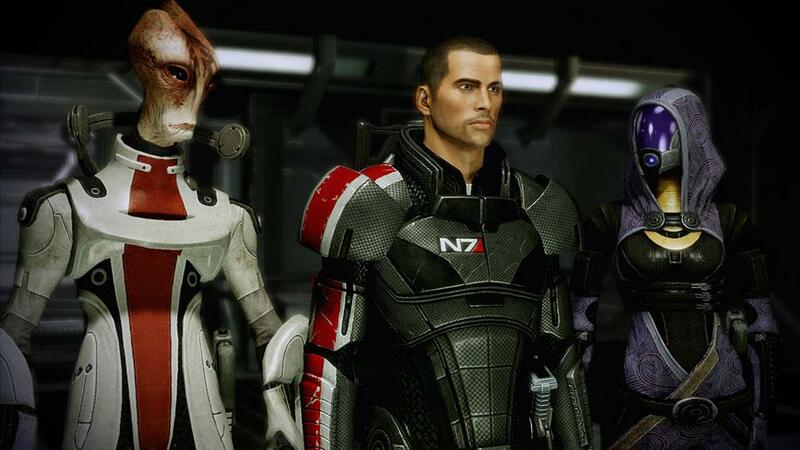 Just imagine how great Mass Effect 3 will look and play in a couple of years.